A Micro fuel filter prevents effective that dust or debris can enter the fuelsystem of the engine. 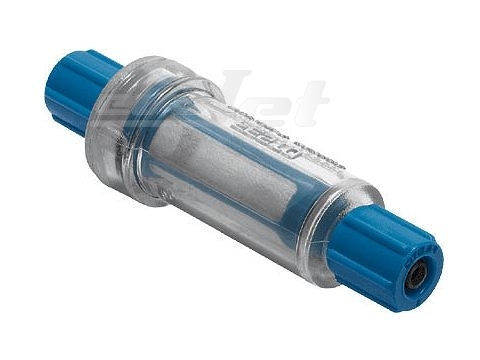 This quality fuel filter is optimized for the connection to 6 mm or 4 mm tubing. ATTENTION plastic design: May be used on the suction side of the pump only !